Rick Ross looked to be in serious talks with Jay Z. 13. 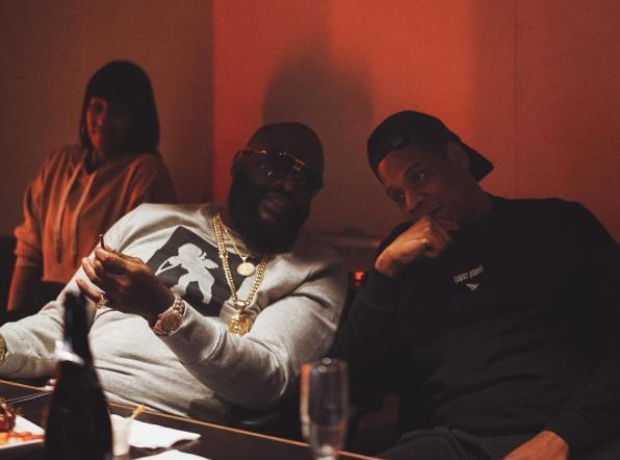 Rick Ross looked to be in serious talks with Jay Z.